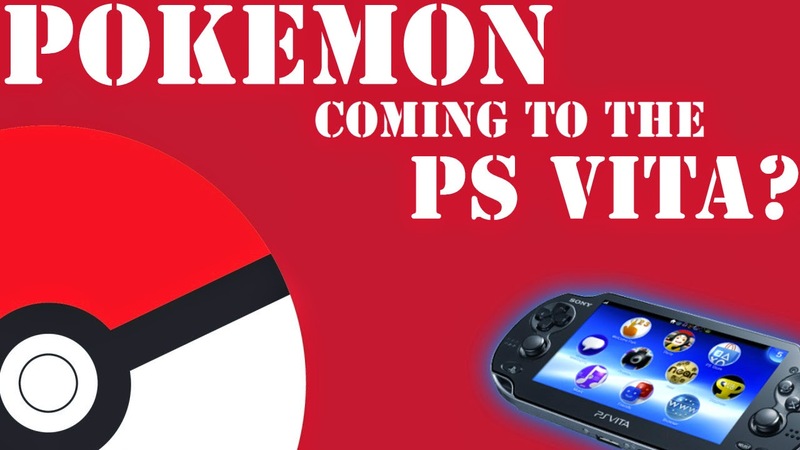 Home > video > PS Vita vs. JXD S7800: Which Handheld Console is Best! 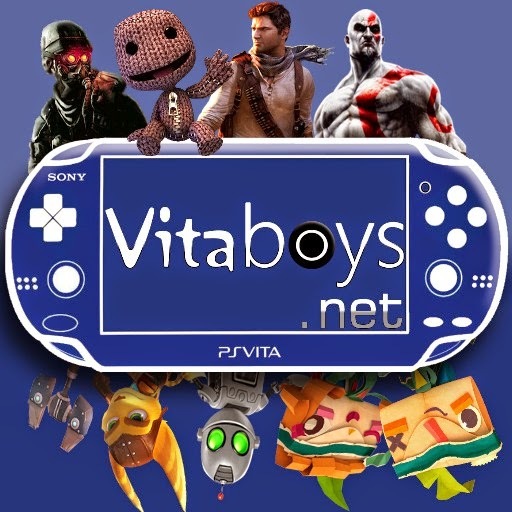 PS Vita vs. JXD S7800: Which Handheld Console is Best! The handheld market has so many great systems, and we like to put them to the test. 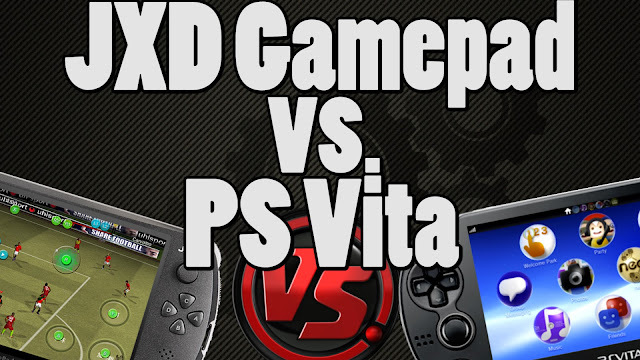 This episode we have faced off the PS Vita against the JXD S7800. Both consoles are absolutely amazing and worth buying, but which system is better. Well there is only one real way to find that out now isn't there. 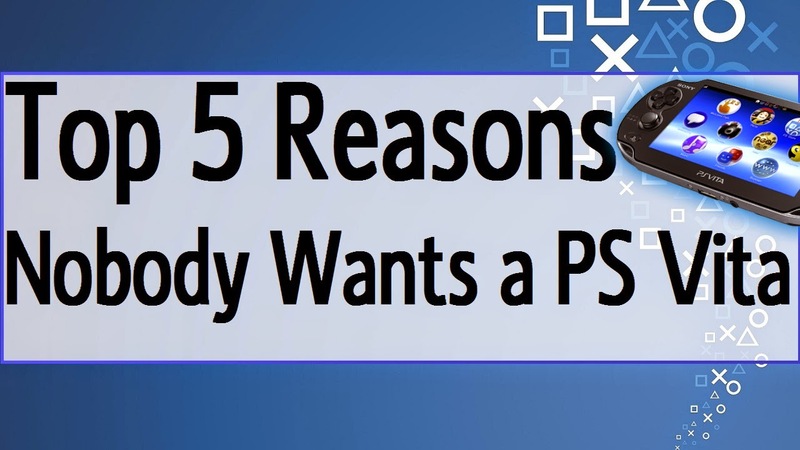 Take a look at our awesome VS video and tell us what your favorite system is. 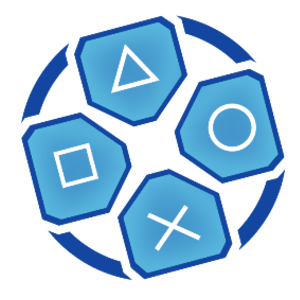 Will We Get A Kingdom Hearts PS Vita? 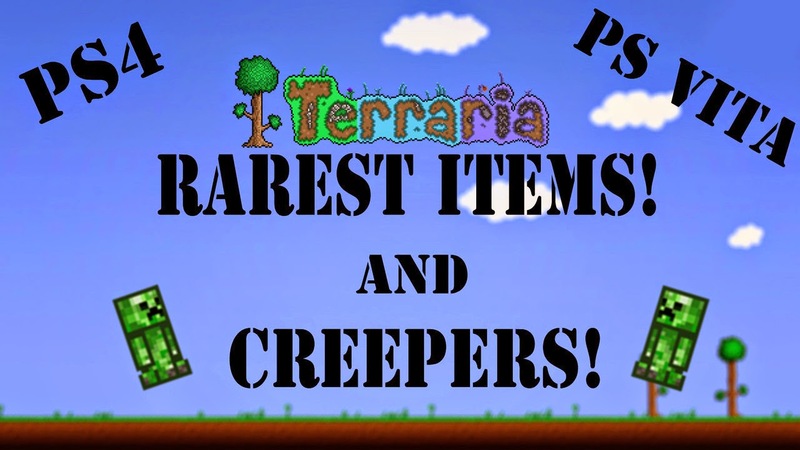 Top 10 PS Vita Games of All Time!